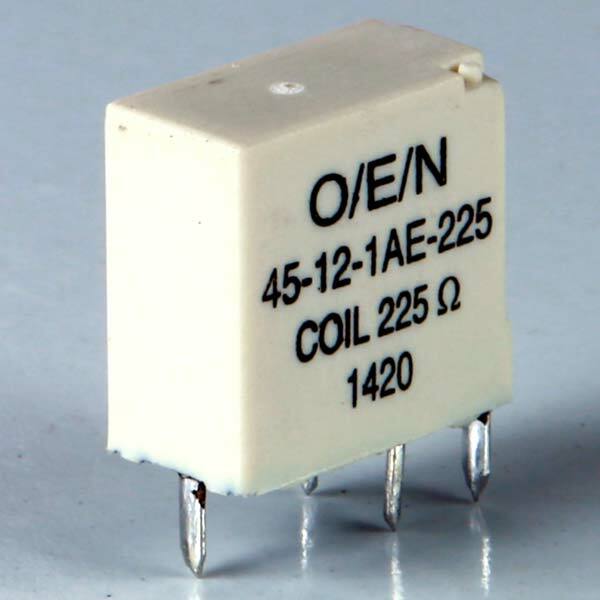 Customers can obtain our qualitative range of Automotive PCB Relay (Series 45) at modest rates. We manage a huge stock of Automotive PCB Relay in our state of the art warehouse to address customer’s bulk demands with ease. Customers can count on us for delivering Automotive PCB Relay on a timely basis.